After its fourth and final meeting Wednesday, the Obesity Steering Committee passed the torch to an Executive Committee that will make the final selection on evidence-based strategies to combat Colorado’s growing obesity epidemic. The Steering Committee, made up of representatives of local public health, nonprofit partners and obesity experts from across the Colorado Department of Public Health and Environment, reviewed and ranked strategies culled from a library of obesity interventions developed by obesity “boot camps.” The Steering Committee also drafted a concise statement of the state’s obesity issue and a list of recommendations for Executive Committee consideration. Chief among those recommendations is a commitment to engage and involve local public health agencies in a real and meaningful way. Local public health representatives advised the Executive Committee to “meet counties where they are at,” urging them to get to know local policies and politics, resources and reservations, and existing efforts to fight obesity. 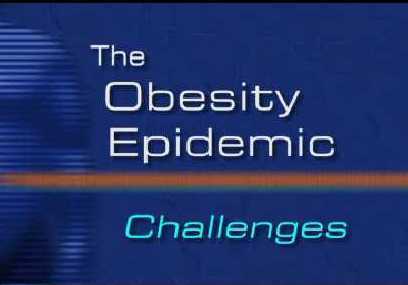 Like CDPHE, many local public health agencies have selected obesity as their top priority and are planning efforts to fight it. The Executive Committee will now review and approve prioritized strategies and refer them on for implementation. Implementation staff will collaborate with public and private partners to plan next steps. For more information, go to the Obesity Integration Project page on COPrevent.